No matter you are using a Windows computer or a Mac computer, uninstallation is an inevitable topic. Some users complain that Avira took up so much disk space but they couldn’t remove the program completely, especially from Mac. 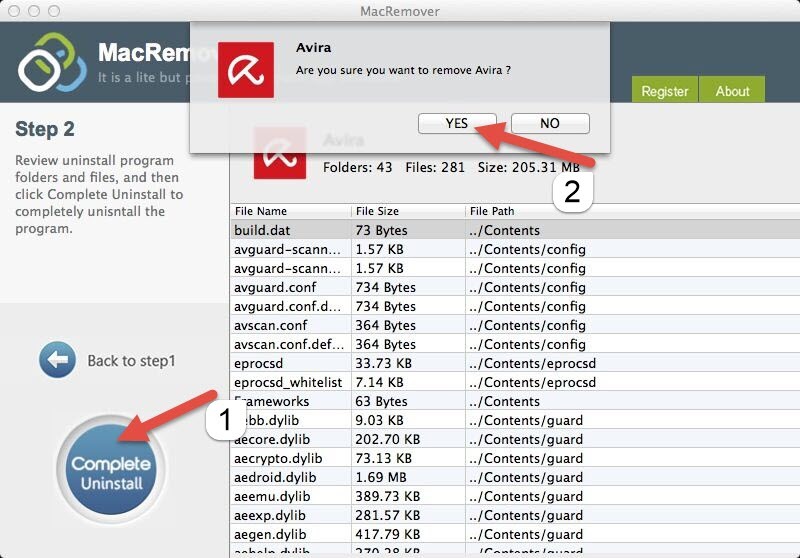 Today, we are going to discuss how to uninstall Avira Free Antivirus briskly in Mac OS X. To start with, it might be necessary for you to learn something about Avira Free Antivirus uninstall problems based on what Mac users usually perform the uninstallation of Avira Free Antivirus. 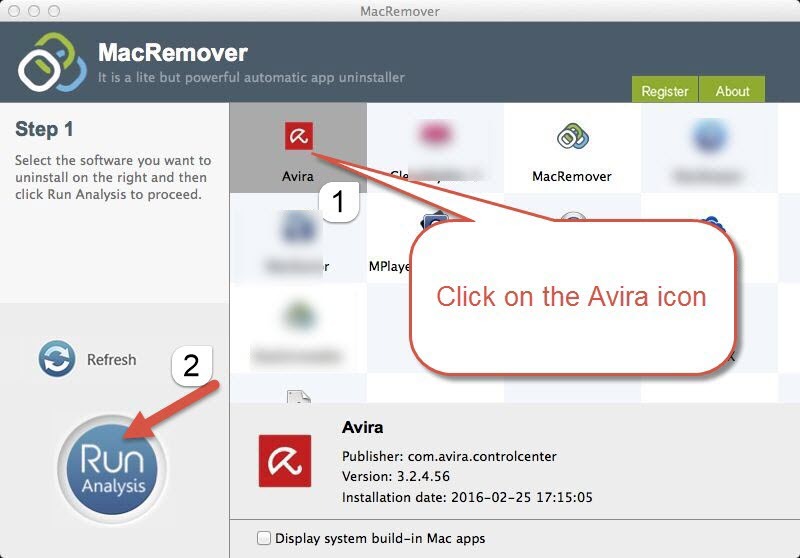 To manually uninstall Avira Free Antivirus completely from Mac, you are required to fulfill more processes, and here below are the details about how to make it. In fact, you can do more detective works to complete your removal of Avira Free Antivirus based on what you have done with the three-step strategy. Now let’s see the complete and correct instructions to drastically uninstall Avira Free Antivirus in Mac OS X. Step 1: Quit the process of Avira Free Antivirus via Activity Monitor. 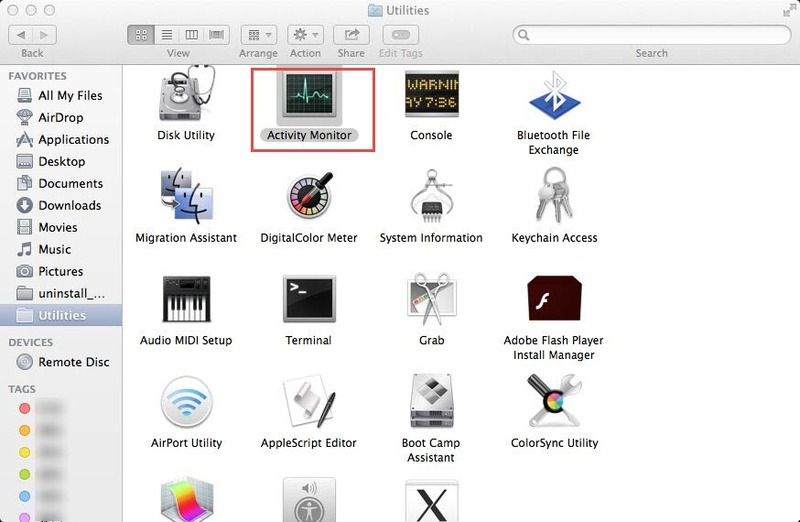 Head to the Utilities folder in Finder, double click on the icon of Activity Monitor. Click on Avira Free Antivirus if it is active, and then choose the cross button to end it. Select “Yes” to exit the process of Avira. 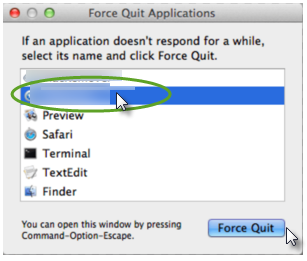 Or you can also press down Command+ Option+ Escape keys to switch on the Activity Monitor, click on the target process and then click on “Force Quit” button to exit Avira’s process. Step 2: Delete the executive files of Avira Free Antivirus. Drag and drop the icon to the Trash. 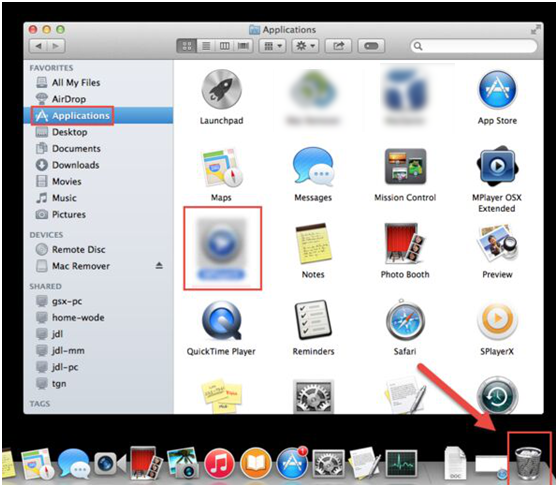 Or head for the Applications in Finder, right click on the icon and then select “Move to Trash”. Step 3: Locate and trash the remnant files of Avira Free Antivirus. 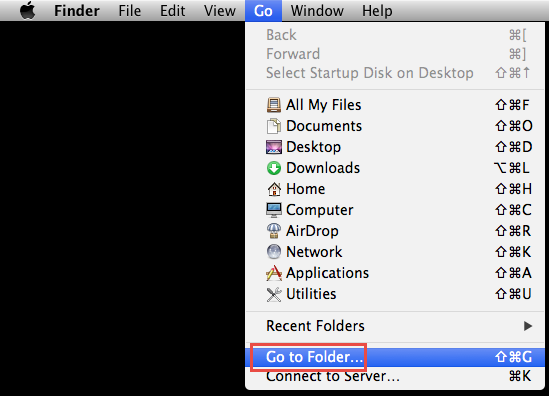 Click on Go button in the taskbar, and select “Go to Folder” from the list. Enter “~Library” in the search box then click on “Go” button. Open the Application Support folder, and then select the files associated with Avira Free Antivirus, and then move them to the Trash. You can enter Avira Free Antivirus on the search box and then choose “Application Support” so that you can fast locate the target files. Back to Library, head for the Preferences folder, screen out the target files and then delete them. Again, so the similar performance in the Caches folder and trash the caches files about Avira Free Antivirus. 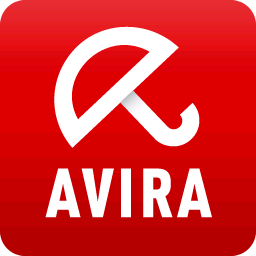 Right click on the icon of Avira Free Antivirus. 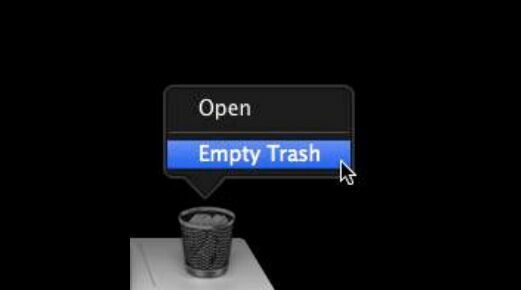 Choose “Empty Trash” or “Secure Empty Trash” to get rid of Avira Free Antivirus from Mac. That is how and what to do in order to completely uninstall Avira Free Antivirus with a manual way. Obviously, you will need much time to cover all the instructions above. Yet here is good news for you that you can take a shortcut to remove Avira Free Antivirus drastically within seconds. This is also called the automatic way to remove Avira Free Antivirus because you don’t need to find out the leftovers of the program yourself, but just click on your mouse and the uninstaller will scan out all the traces of Avira Free Antivirus automatically. Follow the steps as bellow and fast uninstall Avira Free Antivirus briskly. Download and activate the uninstaller. Launch the uninstaller, click on the Avira Free Antivirus icon, and then choose “Run Analysis” button. Click on “Complete Uninstall” button and then select “YES” to confirm your performance. Eventually, you will see a prompt telling that you have successfully removed Avira Free Antivirus. 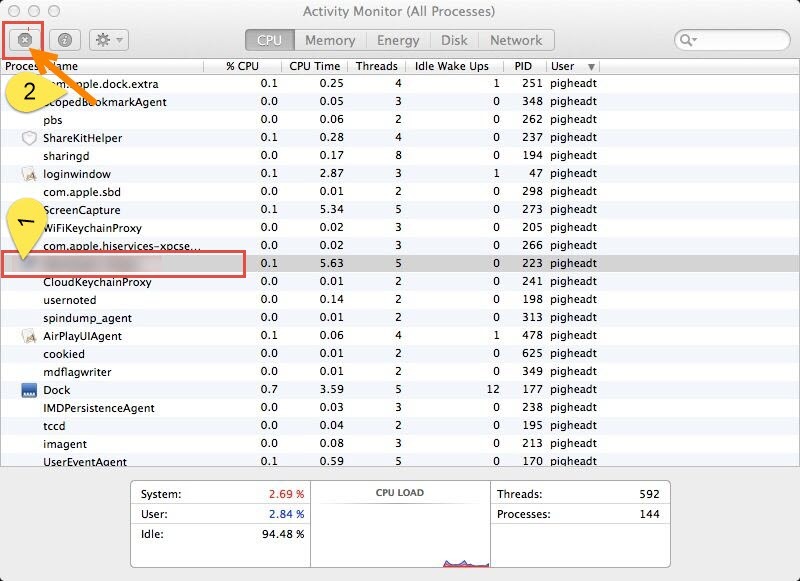 Up till now, do you still think it hard to completely uninstall Avira Free Antivirus in Mac OS X? Have you ever tried any method as simple as this one? 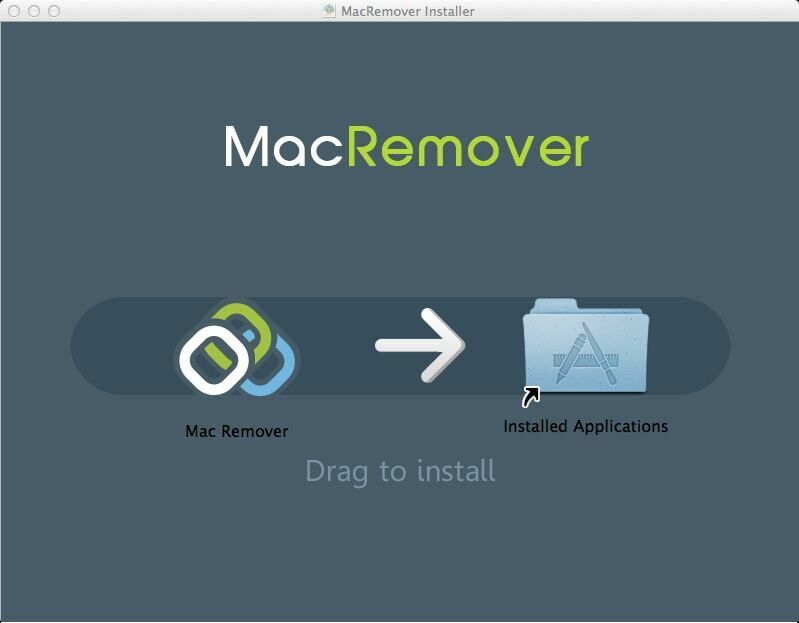 If not, we are sure you will be able to remove Avira or any other applications with this new and fast removal approach.